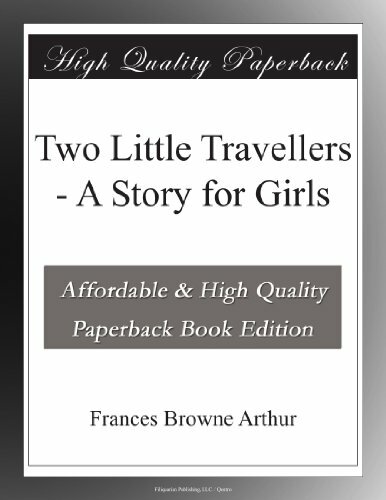 Enter the world of "Elsie Dinsmore"! These nineteenth-century fictional chronicles of a beautiful young heiress in the Civil War South have captivated generations of 10- to 14-year-old readers eager to follow Elsie's life from childhood to motherhood and beyond. Covers feature custom illustrations. 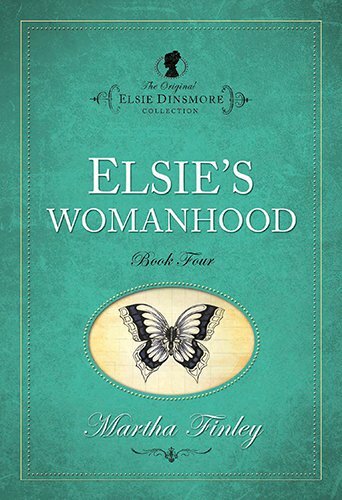 "Elsie's Womanhood, Book 4" A grown-up Elsie meets her wealthy Aunt Stanhope--and another relative with more diabolical plans. Can faith find the truth before dreams are shattered?